In my last blog, I wrote about anxiety, being in hibernation mode and not putting much effort into my appearance of late. One thing I have been looking after though is my skin, and it’s little self-care activities as simple as moisturising that really do help with my mood, even if just a little. Whilst clothes-wise all I’ve wanted to do lately is layer up – even if that’s meant waddling round like a penguin – when it comes to my skin over the last few weeks I’ve been trying to layer down, if that’s an actual phrase. This is a liquid exfoliator, so it’s a smooth gel until you start rubbing it into your face, when it starts to turn into a peel. My favourite thing about it is that it’s soo satisfying to literally peel off the dead skin and dirt, meaning hello brighter skin. 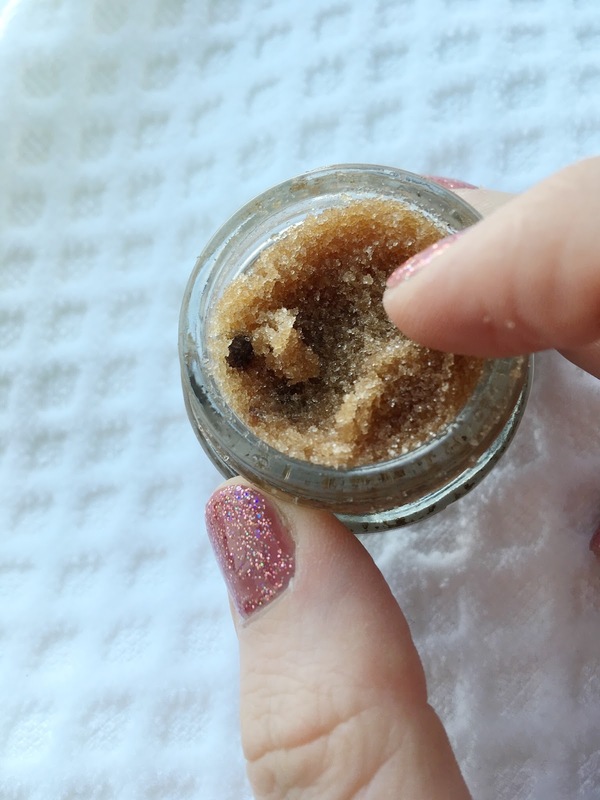 This is a more traditional exfoliator, in the sense that you can feel the beads as soon as you squeeze the cream out of the tube. 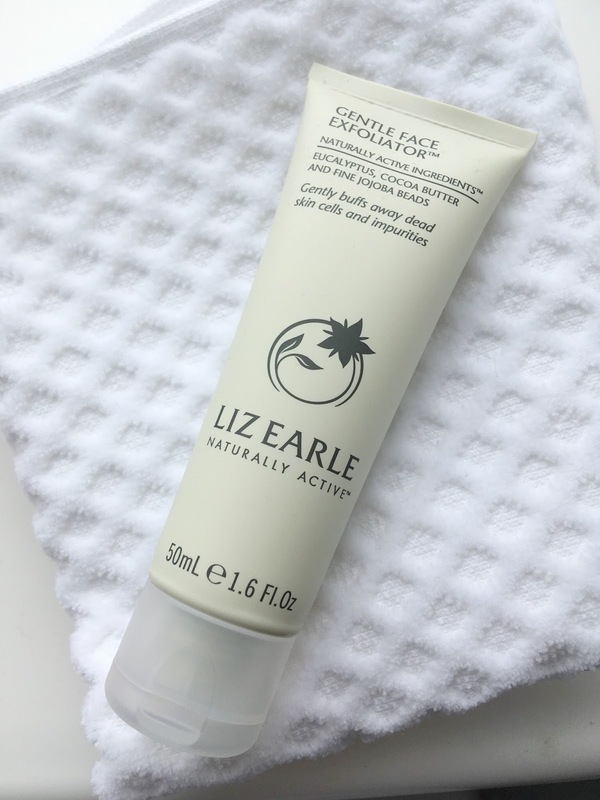 Like all of Liz Earle’s products, this one smells as fresh as a herb garden and it’s so creamy that it almost feels like a moisturiser – so when you wash it off, your skin not only feels extra clean but nice and soft too. I bought one of these gorgeous little sugary chocolate pots for a Secret Santa last year, and consequently decided I wouldn’t mind one myself. It smells (and tastes!) 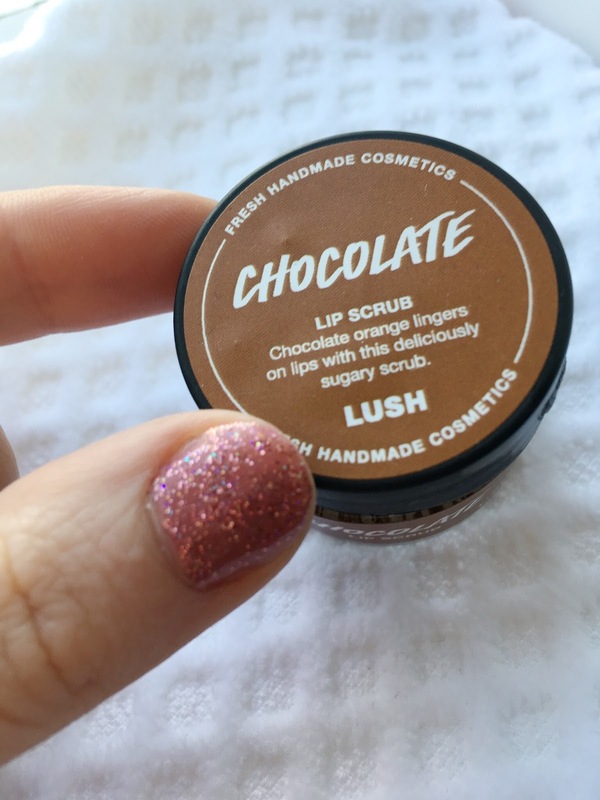 as delicious as you would expect, and it’s great for scrubbing off dead skin, ready for lip balm to do its stuff afterwards. Have you tried any of these? 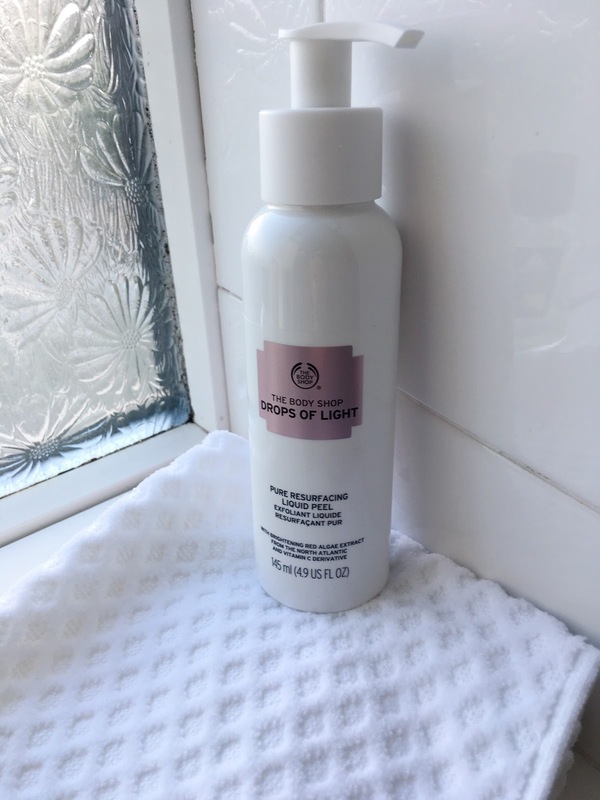 What beauty products are you enjoying at the moment? I’d love to hear your tips!